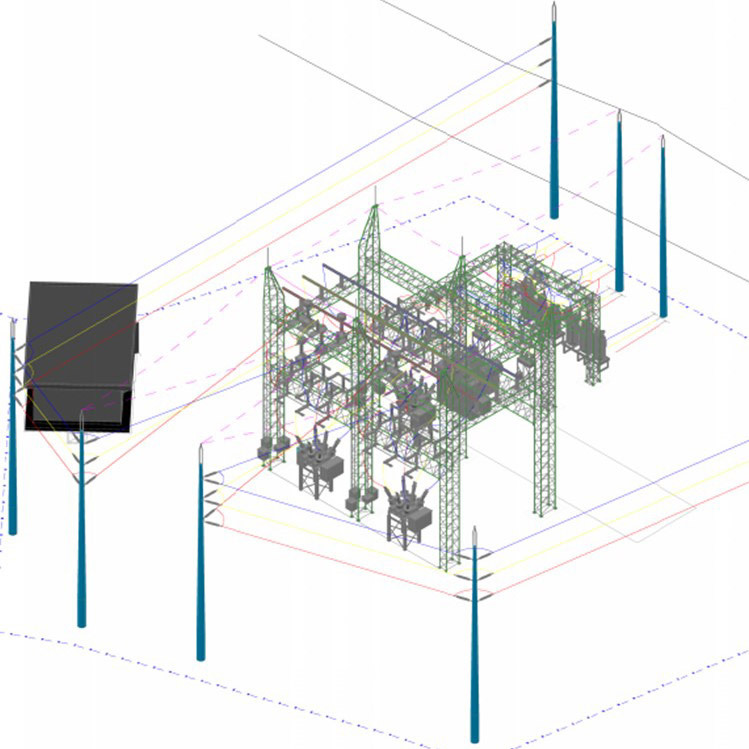 DeSimone’s Colombia office recently rendered structural design services for the Carolingia Electric Substation project. The firm’s contributions are considered a milestone and mark the beginning of DeSimone’s expansion of services in the Latin American region to include both infrastructure and bridge sectors. 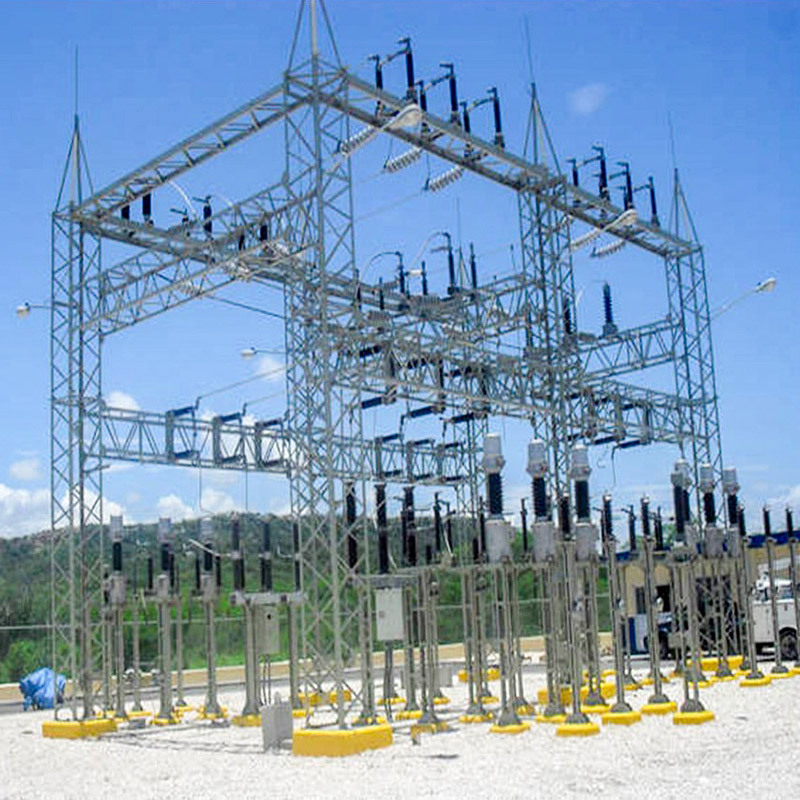 The Carolingia Electric Substation (69/13.8 kV), located in Colonia Carolingia, Zone 6 of Mixco, Guatemala City, Guatemala, is part of a Transmission Network Expansion Plan (PET 1) of the Guatemalan government. The project includes the expansion of 60 substations, the construction of 21 new substations, and the implementation of 210km of new power lines. 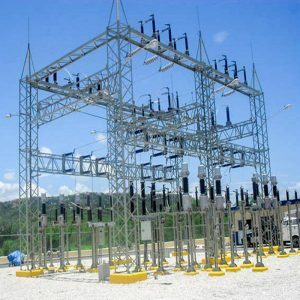 The new grid line will expand the growth potential of the Power Transmission & Distribution industry in Guatemala provided that, upon the PET 1 construction plan’s completion, the new power grid reaches cities that are 4 km from the border with Honduras and 10km from the border with El Salvador. The expansion also creates the possibility of new investment opportunities in the region. DeSimone was commissioned to provide the structural design of the control building and the cable trenches that house the control panels, meters, control switches, and recorders. Structural design services also included loading tree calculations to verify that cable bus, rigid bus, and strain bus conductors, switches, surge arresters, insulators, and other electrical equipment were supported properly by the steel structures and their foundations, also designed by DeSimone. The Colombia team completed additional peer review services of the lattice steel tower design and the design of the transformer tank, a special structure that has the capacity to house the heavy transformer (541 kN), potential equipment oil spills, and any possible fire without propagating it. The tank was designed with the capacity to store, at minimum, 120% of the transformer’s oil volume, and incorporates measures to channel spillage into an oily water drainage system.